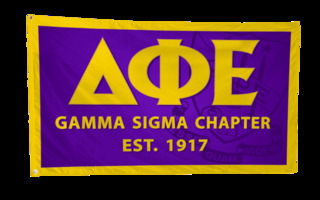 Spruce up your house for Rush Week or an important alumni reception with our custom Greek banners, flags and signs for fraternities and sororities from Greek Gear. 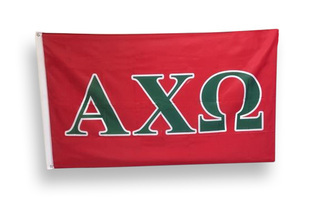 Plan a fundraiser with our Greek-letter tents and yard signs. 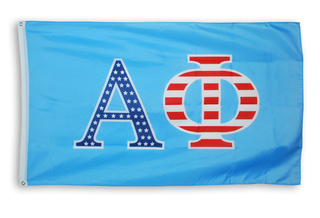 Show the way to your house or an off-campus reception with our pretty nylon garden flags. 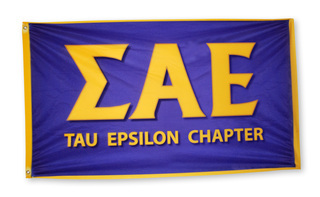 Customer order your banner, sign or flag with your Greek colors, letters and crest. 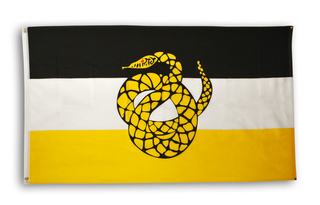 Our 3-foot by 5-foot full-color fraternity flag has grommets for hanging. 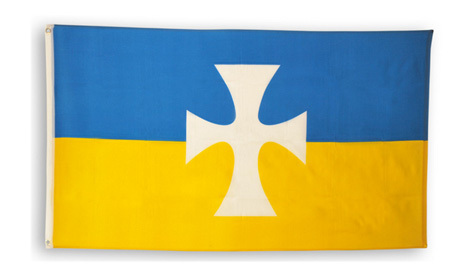 Or, choose our vertical Fraternity Nations flag that's 5 feet high and three feet wide. 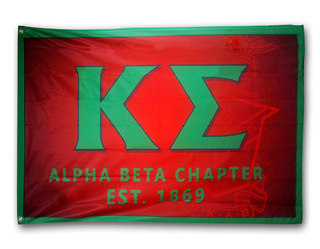 Design your own banner with our easy-to-use online tools. 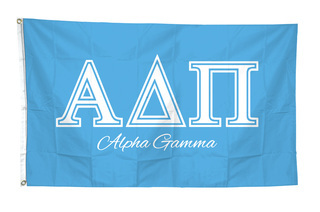 We provide hundreds of choices in colors, fonts, graphic designs and upload-your-own options. Choose your text. 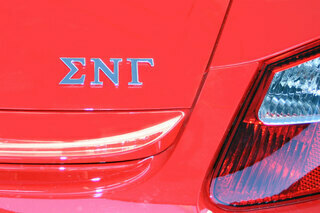 Custom-order the size you want, too. 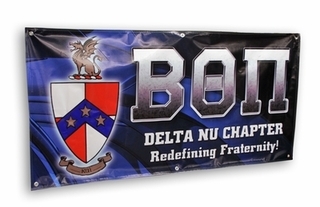 We're famous for premium materials, expert construction and fast turnaround on small or large orders. Custom-order printing on all four sides of our Greek tents for fraternities and sororities. 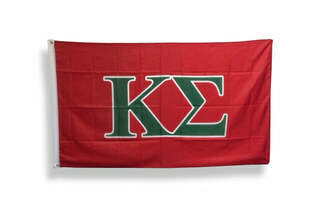 Let two sides display your crest and two sides display your Greek letters. 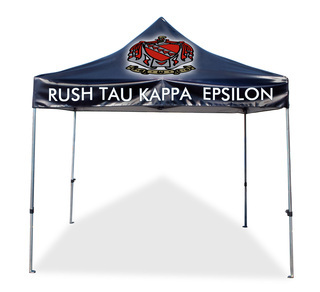 These super heavyweight tents are 10 feet by 10 feet in size. They arrive with tent stakes and a handy carrying bag. 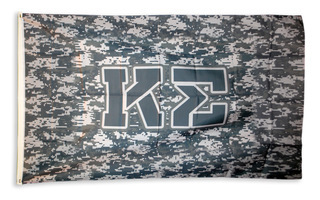 They're great buys for recruitment or fundraising events and tailgate parties before the big game. 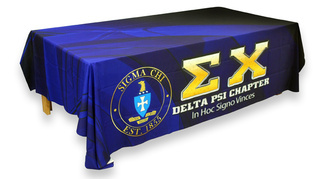 When your event is over, simply fold and protect inside the carrying case until the next big event. 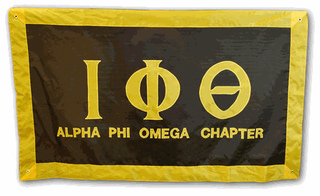 Advertise your next event with our plastic yard signs with your choice of colors and Greek letters. 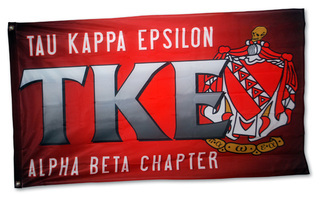 These signs are available in an 18-inch x 24-inch size. We will print any phrases or names you'd like. These sturdy signs can be used again and again. 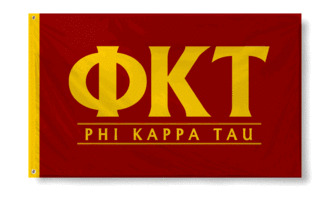 Go vintage with our wood-look fraternity and sorority signs that can be printed with your crest and letters. 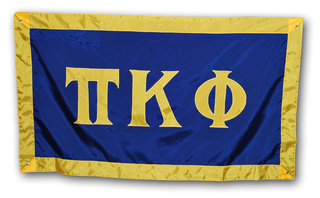 The vintage Greek signs are 11.5 inches by 15.4 inches in size. 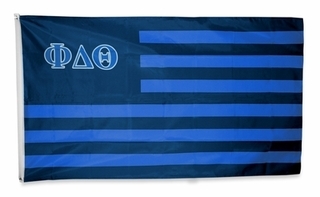 They're only a fourth of an inch thick. 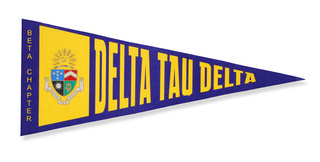 We also carry vintage metal sorority and fraternity signs in a 5-inch by 20-inch size. Shop our attention-getting neon sign collection, too.